Emergencies and crimes in progress should be reported by dialing 911. Other crimes, especially those requiring immediate action, should be reported to local law enforcement. For information pertaining to law enforcement agencies in your area, the Wisconsin Law Enforcement Directory is provided. Please be aware that the Department of Justice cannot respond directly to situations requiring immediate action. 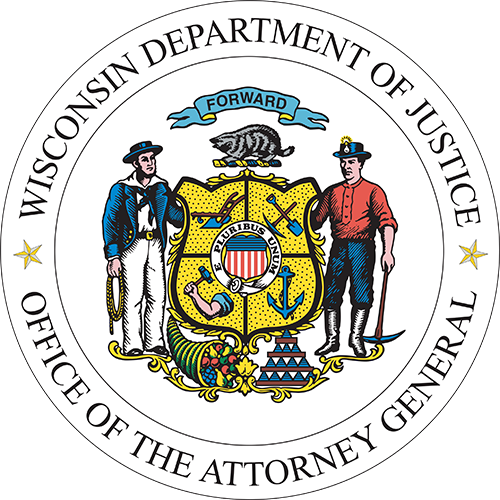 Note: Wisconsin law does not authorize the Attorney General and employees of the Department of Justice to provide legal advice to private individuals. If you need legal advice or representation you may want to contact a private attorney. The State Bar of Wisconsin Lawyer Referral and Information Service can help you determine if you need a lawyer, and how to proceed if you do.